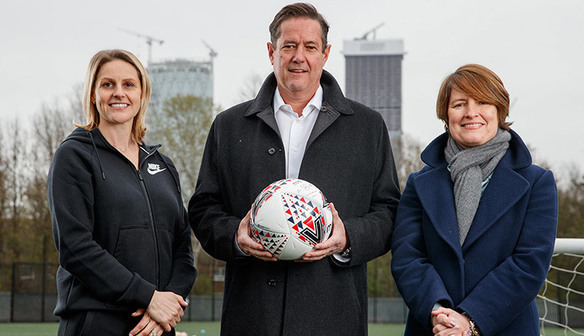 The Football Association and Barclays have today announced a landmark partnership, the biggest ever investment in UK women’s sport by a brand, with Barclays unveiled as the title sponsor of the FA Women’s Super League with effect from the 2019-20 season. The multimillion-pound partnership, running until July 2022, will see the top tier of women’s football renamed as the ‘Barclays FA Women’s Super League’ and the introduction of record levels of investment into the women’s game in England. The new partnership includes The FA and Barclays working together to drive the growth of the women’s game at a grassroots level, with Barclays becoming the lead partner of the FA Girls’ Football School Partnerships, a nationwide scheme to help develop girls’ access to football at school. 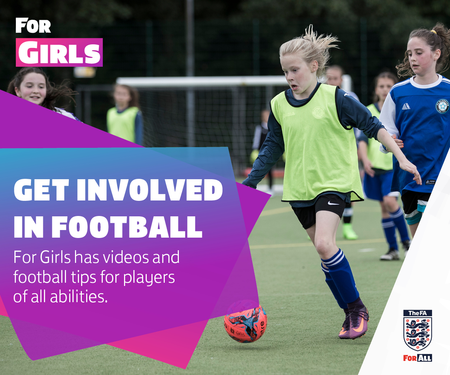 The initiative will see a network of hubs delivering bespoke FA programmes for their local network of schools, which will engage, excite and encourage girls to make football a part of their life. Barclays will collaborate with The FA and The Youth Sport Trust to support the development and delivery of 100 Girls’ Football School Partnerships. Kelly Simmons, The FA’s director of women’s professional game said: “We are delighted to announce our landmark partnership with Barclays and are looking forward to them joining us on a journey to transform the future of women’s football. “Their record, multimillion-pound commitment will impact all levels of the game and will support our ambition to make the Barclays FA Women’s Super League the world’s most successful league, on and off the pitch. Jes Staley, Group CEO of Barclays, added: “Football has the power to transform young people’s lives, boosting their confidence, being part of a team and providing more opportunities to grow. “The grassroots work through The FA Girls’ Football School Partnerships will help thousands more girls in England to take up sport and we look forward to partnering with The FA to deliver that. “Barclays’ multi-year investment is also our salute to the professionalism of The FA Women’s Super League players, and we hope it will help take the game to new heights, making England’s domestic league a world leader. 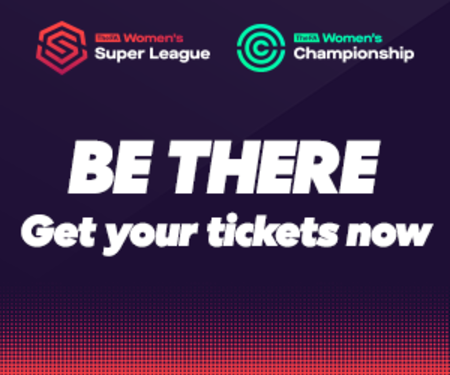 The FA Women’s Super League is Europe’s only fully professional domestic female football league and this new partnership will help The FA and the clubs transform the women’s game in England, driving increased awareness via significant allocated marketing spend, celebrating the league’s players and clubs and changing perceptions. The partnership will also see the introduction of an annual £500,000 prize fund for the league, active as of the 2019-20 season and distributed based on final league position. The announcement is a significant landmark within The FA’s Gameplan for Growth strategy, an ambitious four-year strategy announced in 2017 that aims to double participation, double the fan base and create a high-performance system for England teams. Barclays now supports both women’s and men’s football at the top tier as it has also renewed its official Banking Partner agreement with the Premier League for a further three years. It will draw on this experience and its previous experience of delivering grassroots sport through its Barclays Spaces for Sports programme to deliver on its commitment to women’s and girls’ football.